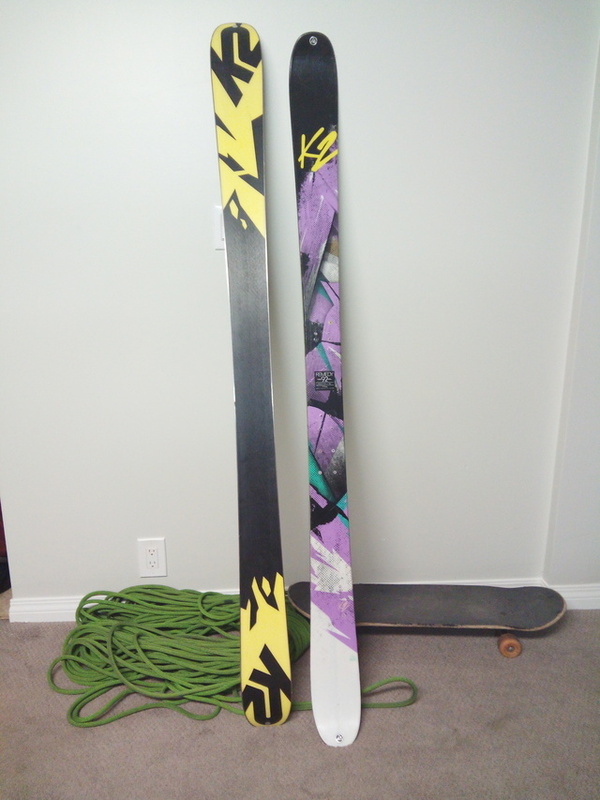 I sale my freestyle skis. Used for one season some randomly days. They look like new but i drilled two times is for that im selling cheap. I can mounting with your bindings for free. Also if you need i can help you to find some bindings.